The tables turn in this episode… and things get really deep. Listen to @iamgayima and her business partner/sister @kayslaay as they join host DJ Baby XL for a dope interview about fashion and entrepreneurship on the international radio show Nigerian Wax Radio. Listen to African Diasporans share their journey as creatives, exchanged advice, and drop gems about how to navigate through storms of haters. 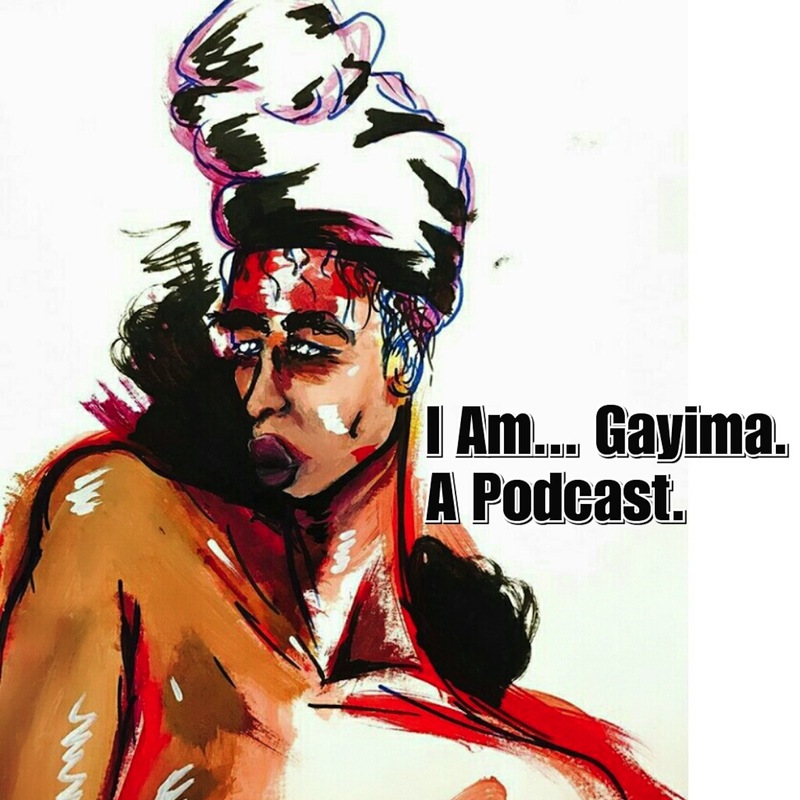 Sharing the mic with fashion creative @vanessajaneee reminds @iamgayima just how similar the frustrations are among creatives, especially women. As a bonus, enjoy DJ Baby XL’s Afrobeats mix. It’s lit!!! Get into it! The original episode can be heard at Newtownradio.com>>>Nigerian Wax Radio. Episode 18: Do You Know Who Mannie Toraz Is?